Boots There are 10 products. 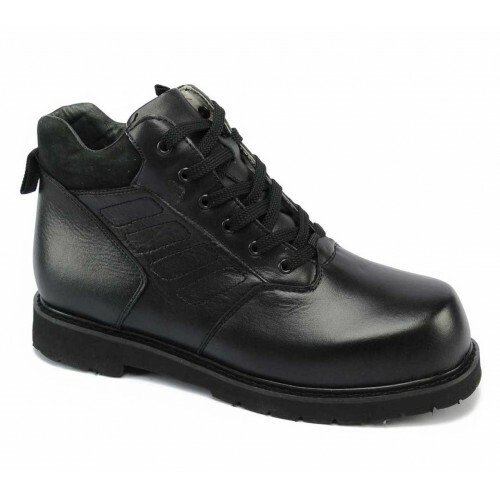 A composite toe work boot for men made to keep you comfortable throughout the work day. 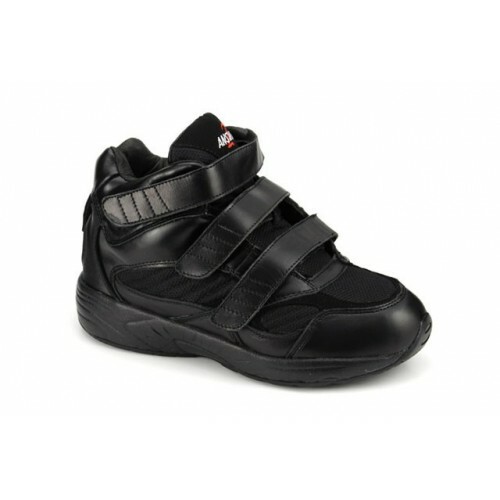 The padded collar and leather/canvas uppers provided added comfort and durability. 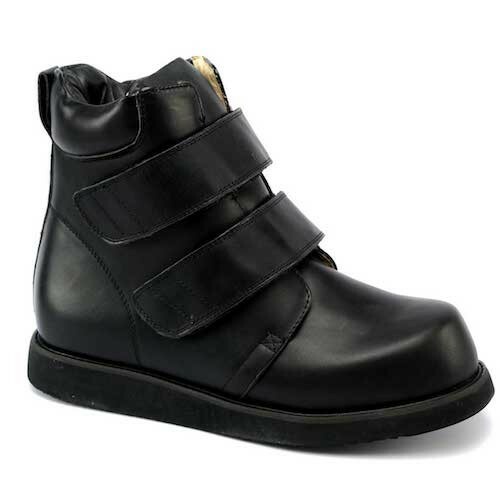 The removable insert and added depth accommodate custom orthotics or offer extra room for a variety of foot conditions. A great solution for your foot care needs. 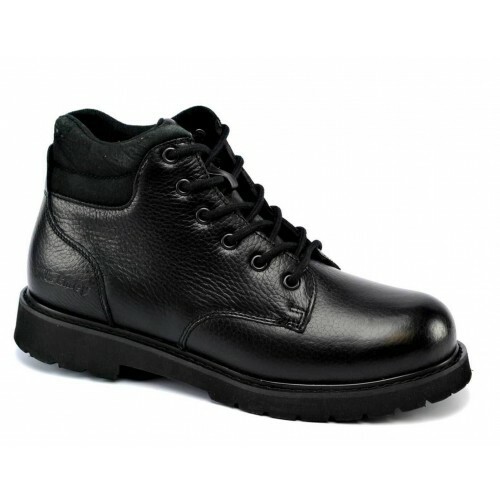 Men's Apis Casual Boots are double depth and made of genuine leather on the uppers and the lining. 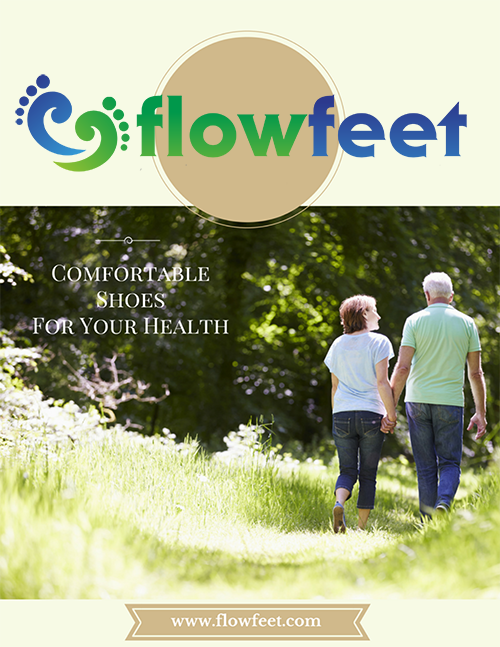 Accommodates moderate bunions, hammer toes, pronated/flat foot, & high instep/swelling. Works well with partial foot and AFO's. The closure is made of velcro. 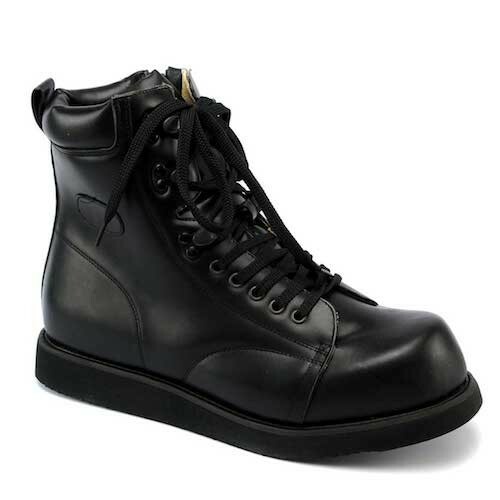 Stylish men's boot made by Apis. 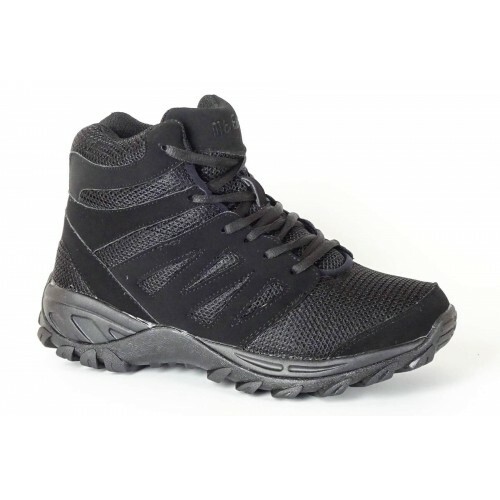 These boots are part of the Men's Comfort Collection and are just the right boot to accommodate a number of foot conditions such as AFO's, hammer toes, bunions, moderate pronated feet (flat foot) and moderate to severe high instep swelling. 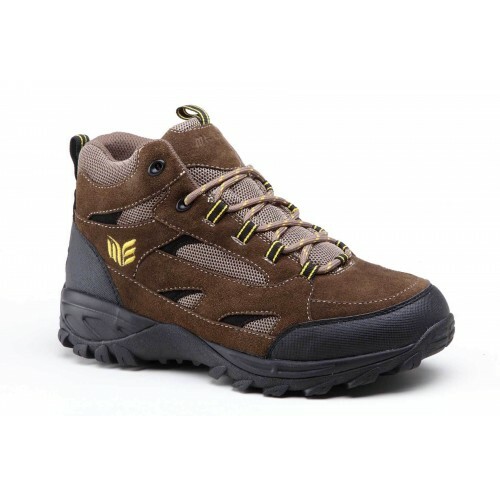 Apis Men's 503 Adjustable Strap Boot provide comfort to those suffering from edema, bunions, hammertoes, and severely swollen feet. 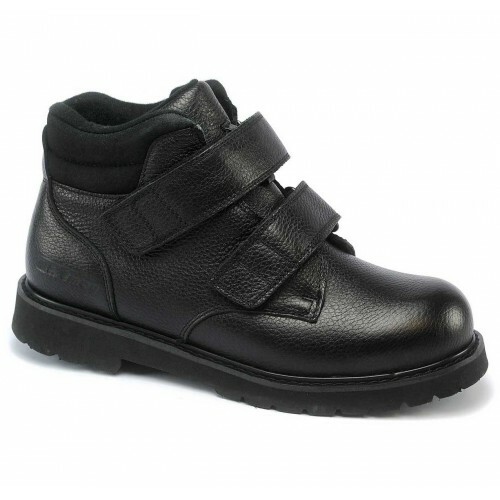 The 8” height of the shoe provides extra support for the foot and ankle. 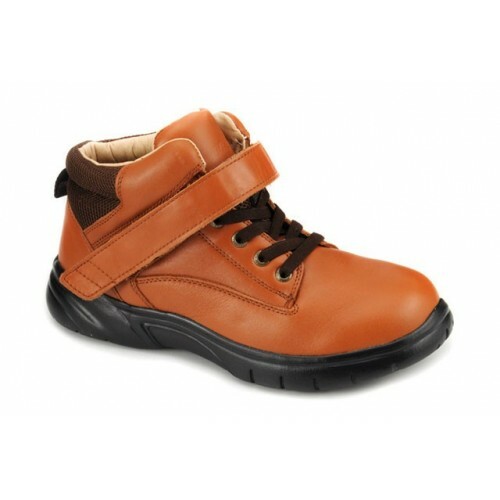 This shoe is very soft and great for sensitive feet. 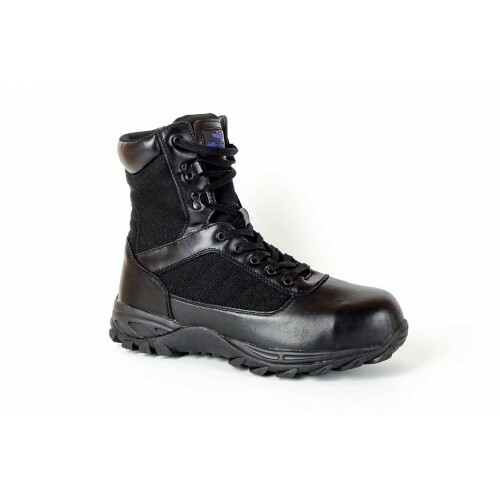 Apis Men's 503 Adjustable Strap Boot is also A5500 SADMERC approved as a diabetic shoe.